The Wowza Clear Caster was an inspiring addition to the list of live stream encoders offered by Absolute Rentals. With Facebook being directly involved in the design of this product, we have the confidence of knowing that the power of Facebook is directly behind the success of each and every stream. For more details about the Wowza Clear Caster, review the text below. 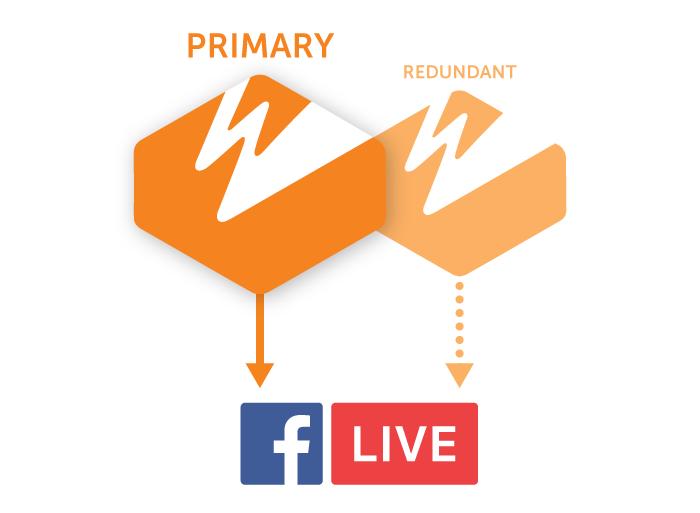 The Wowza ClearCaster allows you to publish to the premium transcoding tier of Facebook Live—the infrastructure Facebook built for premium content providers. Rack-mountable, 6G SDI input, remote manager and frame-accurate starts for a professional production. 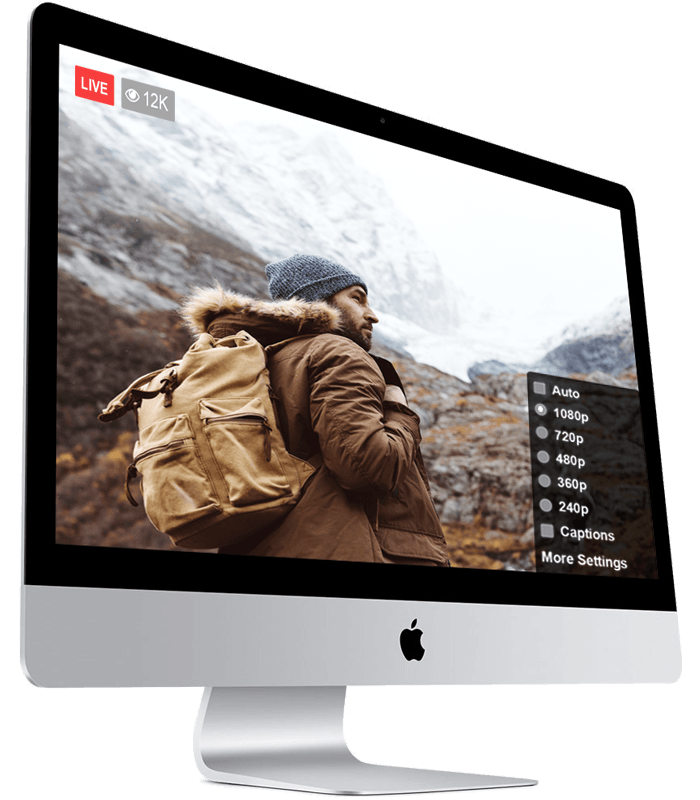 The Wowza ClearCaster allows you to simulcast beyond Facebook Live to Wowza Streaming Cloud, ensuring you can reach audiences wherever they watch. Rack-mountable Facebook Live Encoder with 6G SDI input for seamless compatibility in your high-end, multiple camera production workflows. Fine-tuned encoding for high-motion video enables you to execute your streaming workflows with encoding that’s designed for 60fps content. New health monitoring metrics include real-time bitrate performance both coming out of the appliance as well as being ingested into Facebook. Wowza ClearCaster integrates with any browser-based media source to add professional production and branding to your broadcast. Insert custom-designed graphics, polls, comments and more into your streams to reflect your brand identity. 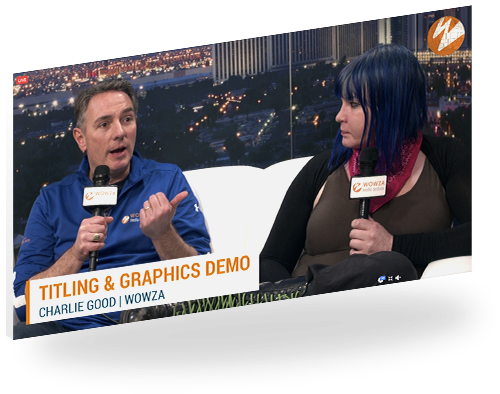 Receive a free standard graphics package when using Vidpresso with your Wowza ClearCaster.